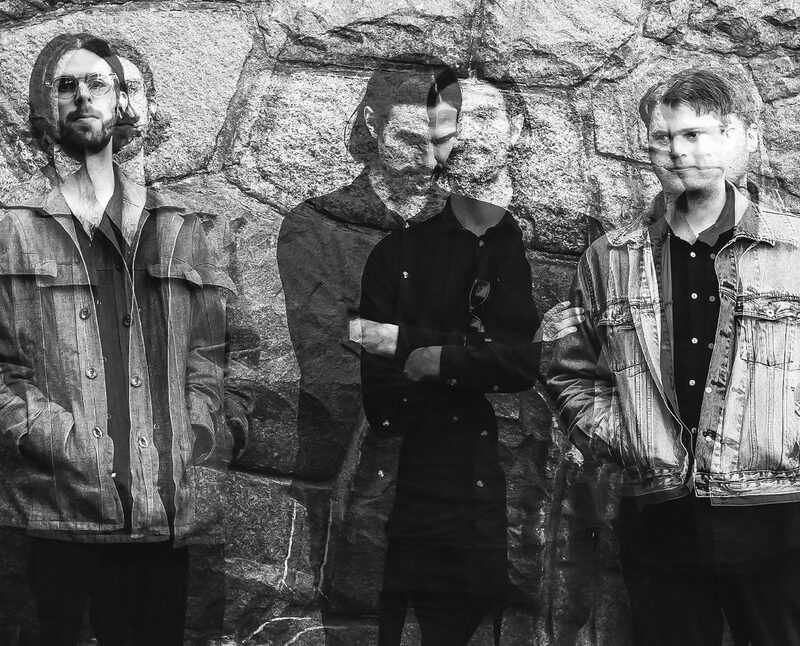 Sweden already boasts some of the most exciting names in modern psychedelia, and now, rising out of a desolate winter to join the ranks is NONN with a brooding post-punk/ coldwave sound. The bleak, icy surroundings in northern Sweden inevitably became a huge influence on this project. Blurring the line between sharp, glacial post-punk and the industrial electronic aesthetic of the 80s. Although contemporary in feel, it’s hard to listen to these tracks and not picture them sound-tracking moments of sheer euphoria in some sticky-floored warehouse in 80s Berlin. It’s got it all; the minimal droning synths, kosmische drum-machine percussion, jangling post-punk guitars and echoing, forlorn vocals. There’s something here for lovers of psych-rock, post-punk and electronica alike.